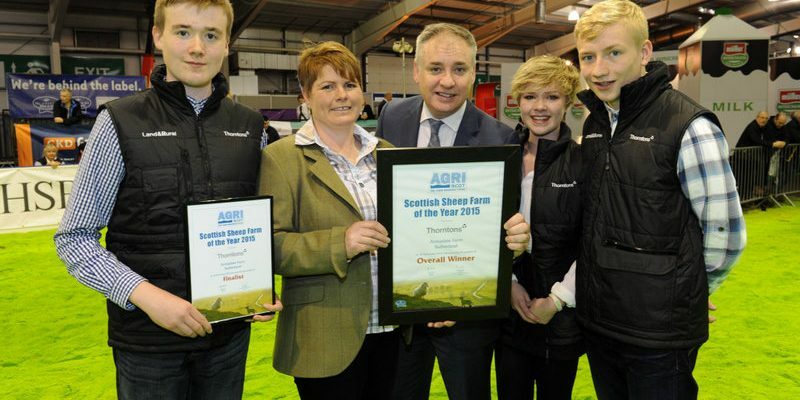 Joyce Campbell, from Armadale Farm, Sutherland, winner of the inaugural Scottish Sheep Farm of the Year Award at AgriScot 2015, has made the call for her counterparts throughout Scotland to enter the 2016 competition. 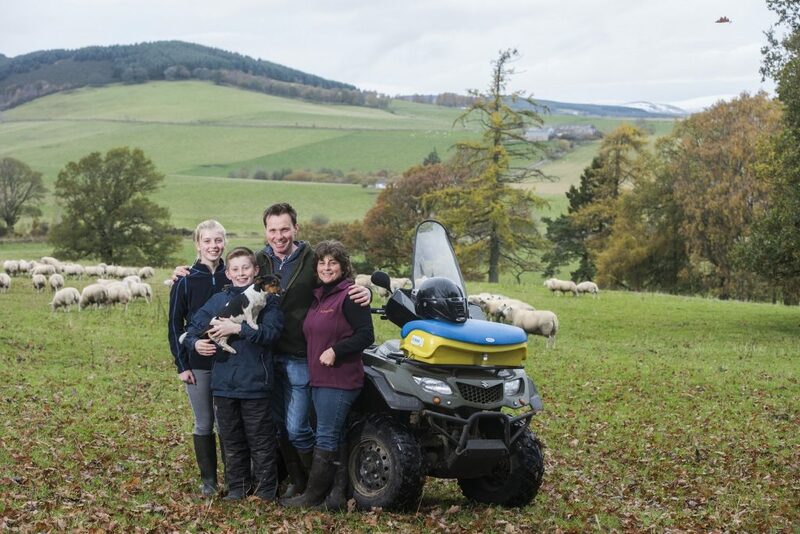 The Scottish Sheep Farm of the Year Award is sponsored by Thorntons Solicitors and is open for entries until September. 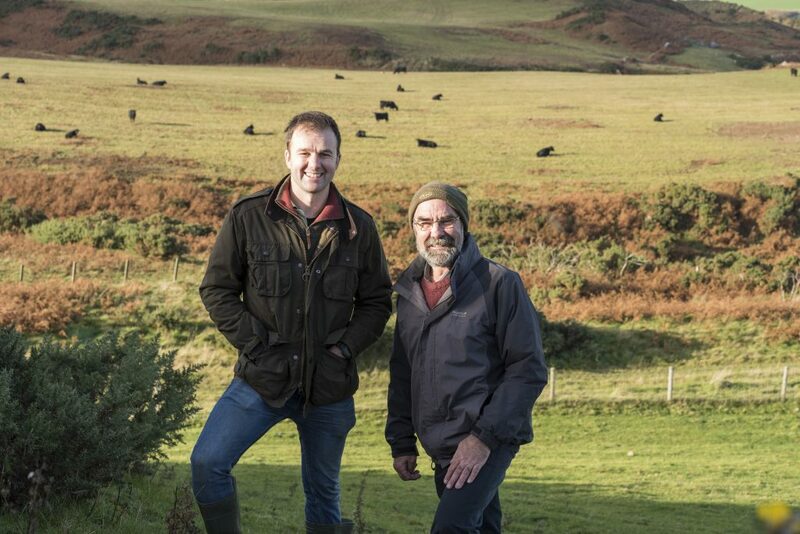 Judging will take place in October and the finalists will be invited to AgriScot on Wednesday 16thNovember where the winner will be announced.